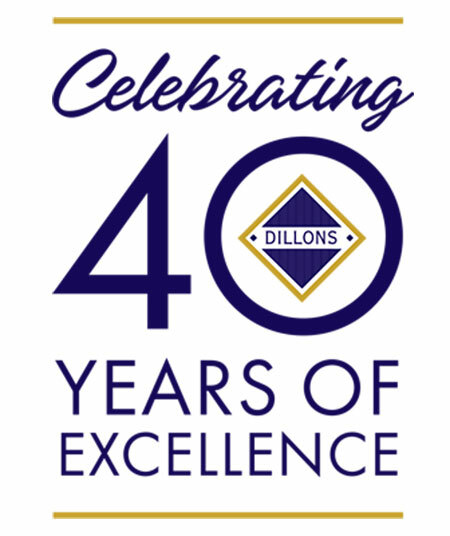 Dillons are an independent firm of Residential Managing Agents who have flourished since first opening their doors in 1979. We occupy a niche position as a respected specialist in residential Leasehold / Freehold Management. Having rapidly expanded, Dillons moved from Muswell Hill to Tufnell Park in 1982 where they remained and cemented the foundation of today's successful management business for 20 years. In 2002 they moved to their own office building in Archway. "The move has suited us as it is located so as to give us easy access to all properties within our care" says Director Paul Davison. We are now responsible for the care of numerous, high quality apartment blocks and housing developments in Bayswater, Maida Vale, Hampstead, Highgate and Muswell Hill. We still take care of and manage a number of the original properties we were instructed on in 1979 which we believe speaks volumes. If you are interested in us managing your building, please either contact our office on 020 7561 5230 or e-mail info@dillonsproperty.co.uk with a brief description of your building and we would be pleased to answer any questions and advise you on the services our firm can offer. We would be happy to meet with your Board of Directors / Residents Association or Management Company as required.